I have a new Megatronic v3 board with the 128x64 full graphical LCD (SPI) screen. The screen and encoder work good with Marlin. But because of its limitations I want to try repetier (because the milling possibilities). So I downloaded the repetier firmware today with the web-configuration tool. I had a working Arduino IDE (1.8) installed, but for repetier I tried version 1.6.5 too (the config file has comments that it is optimised for v0.92). I also read about the "FEATURE_CONTROLLER 11" had to be defined in the configuration.h file, but that is already the case. During compiling do not appear any errors. Not all boards have pin definitions for all boards. So I guess that combination is not available by default. If you are using dev version check DisplayList.h for that display and see the pin definitions for the controller for the boards. Add your board as extra case and set pin numbers as connected and it should work. I studied for hours today, but have no clue. That seems oke, since it is a graphic display from reprapworld. The megatronics V3 board is from reprapworld too. In the repetier firmware I downloaded is no "displayList.h" available, so I have no clue what you told me to do?. So now I'm really getting confused: with the repetier firmware are not all pin numbers mentioned (anyway, I cant find them, partially commented but uncommenting has no effect). So I can only ask: how to deal with it now? #error Oops! Make sure you have 'Arduino Mega' selected from the 'Tools -> Boards' menu. //2 //Max endstops default to disabled "-1", set to commented value to enable. First thing I said is using latest dev version. You are apperently using 0.92.x as there is no DisplayList.h and the contents is in ui.h for that version. so maybe it even works out of the box also some pins seem different. So I downloaded this version, but nothing on the screen. I see what is going wrong I think:. I wrote that I have the Megatronics V3 board and GLCD screen. As I understand, SPI is a serial comm bus, instead of the straight pins in the V3.0 board. What profile is going to used I dont understand, while in more then one places in DisplayList.h are more places the same motherboard (703) is mentioned (all after "#elif"), but some are taken over, others are not ?? It is still not correct, since I dont understand well what parameters to use. E.g. the SD card on the screen is not correct: it detects a SD card (message in the display), but then the system "freezes". In the listing (from the manual in my previous post) I gave the settings in the manual, but what parameters do I have to use with what name? but also the Tactile button (34)? #define SDCARDDETECT 35 //This is not correct - D35=Keypad shift LD?? 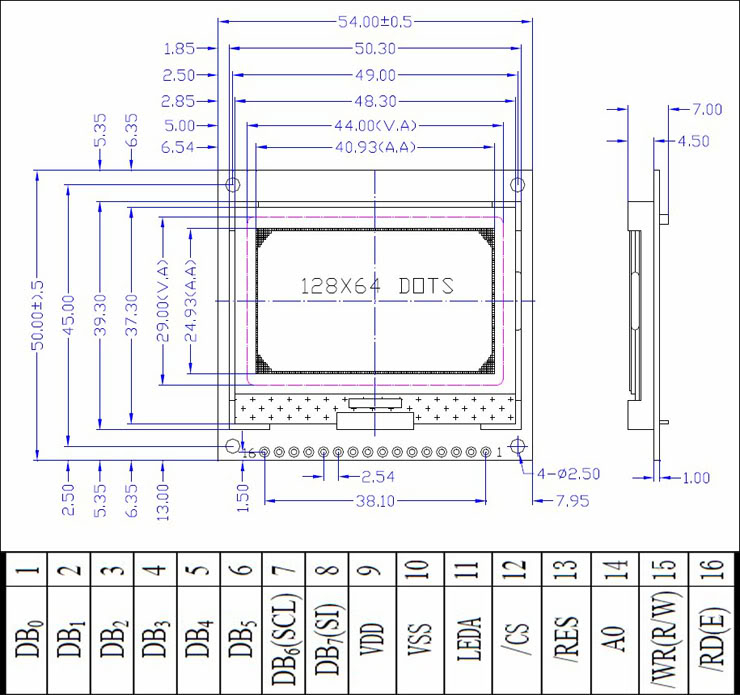 #define UI_DISPLAY_D4_PIN 52 //Not possible, since is D4 is D14?? // What about MISO (50)?? // What about SCK (52) - what is SCK?? // What about CS SD (SS pin, D53)?? so if compilation shows that as error you know that your changes get used. Are you sure Megatrocincs 3.1 has changed pins and not just fixed/modified some hardwrae parts? The display does use software spi meaning you do not use it with hardware SPI pin. That often makes problems when switching between sd card (using hardware spi). It does indeed stop there with an error, so "my code" is included. problem smart adapter . I removed the plastic housing from the smart adapter and changed the orientation. there is an image on my screen but no menu. Are you now using hardware SPI? That can easily cause interference with sd card. Maybe that causes the hang.In next firmeare version we therefore want to switch completely to arduino SPI library instead of having a mix.